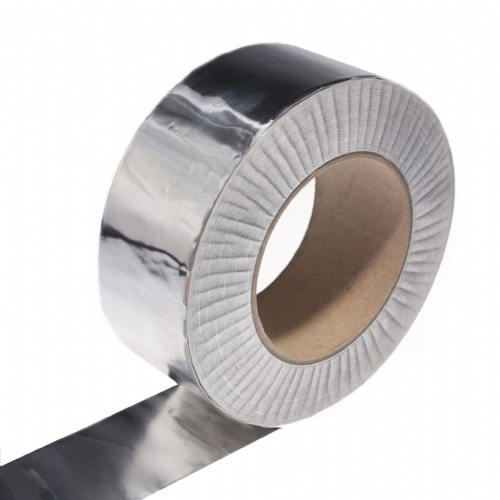 T2GFoil30 is the thinnest aluminium foil tape in our range at 30 microns thick. 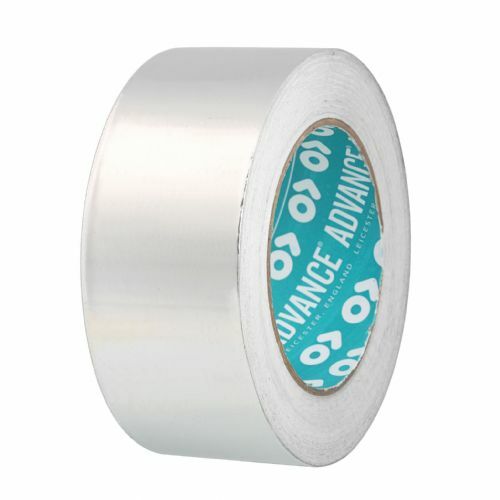 This premium aluminium foil tape is supplied with a secondary paper liner and coated with a high tack acrylic adhesive. 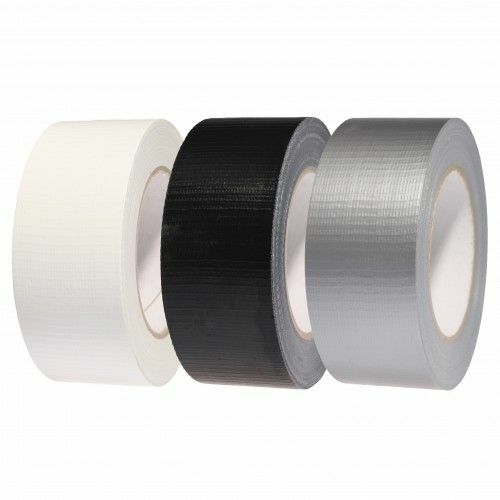 The most popular applications for this foil tape include duct sealing and insulation work. T2GFoil30 will happily perform at 120°C and will still do it's job at -40°C. 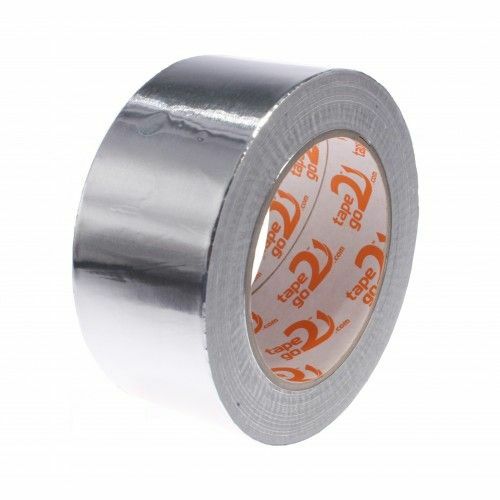 This aluminium foil tape is hand tearable and has a high grab adhesive. Thanks to its 30 micron film thickness this aluminium foil tape is also ideal for die cutting into discs or bespoke shapes, and looks great with its high sheen, mirror finish.